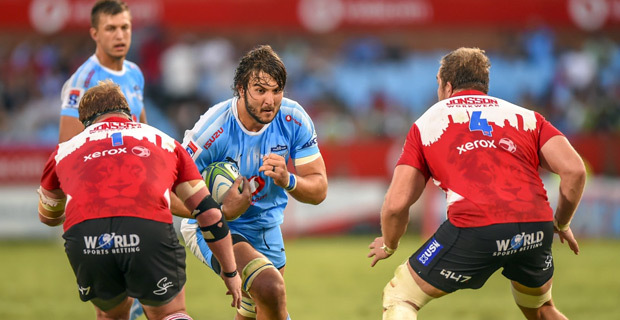 The Bulls have confirmed that lock Lood de Jager will captain their team in this year's Super Rugby Season. De Jager’s sterling start to the 2018 season was cut short with a knee injury. The big second‑rower was quick to appoint himself as an unspoken team assistant during his recovery, and remained close to the team and management contributing in any way possible. Springbok flyhalf Handre Pollard will be his deputy captain. The Bulls will open their 2019 Super Rugby campaign against the Stormers on the 16th of next month.